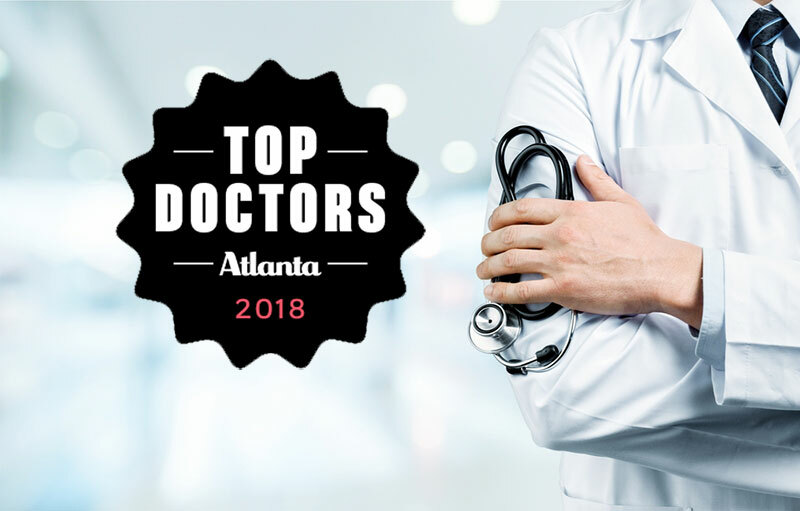 Congratulations to four Alliance Spine and Pain Centers providers for being named to Atlanta Magazine’s 2018 list of “Top Doctors”. Dr. Allen Hord, Dr. David Gale, Dr. David Rosenfeld and Dr. Michael Schaufele were recognized in Atlanta Magazine’s annual list published in the July issue. Drs. Hord, Gale and Rosenfeld were selected for their contributions in Pain Medicine, and Dr. Schaufele for his contributions in Physical Medicine and Rehabilitation. The team’s mission is to offer innovative, non-invasive solutions to patients in chronic pain. These four are not new to the prestigious list; 2018 marks Dr. Hord’s eighth year to earn a “Top Doctor” title, Dr. Schaufele’s seventh consecutive year, and Dr. Gale and Dr. Rosenfeld’s third year in a row.